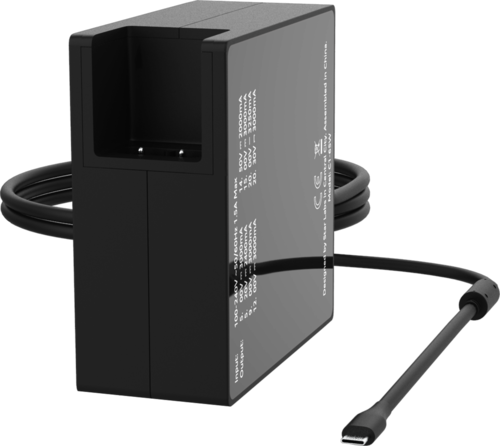 The 65W USB-C Power Adapter offers fast, flexible, compact charging wherever you are. 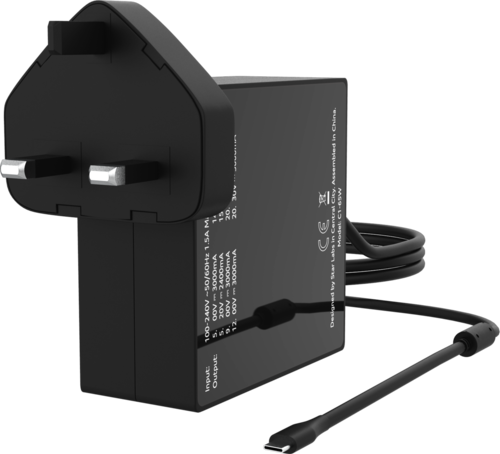 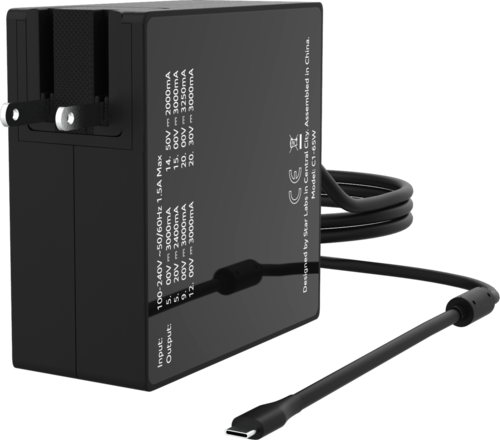 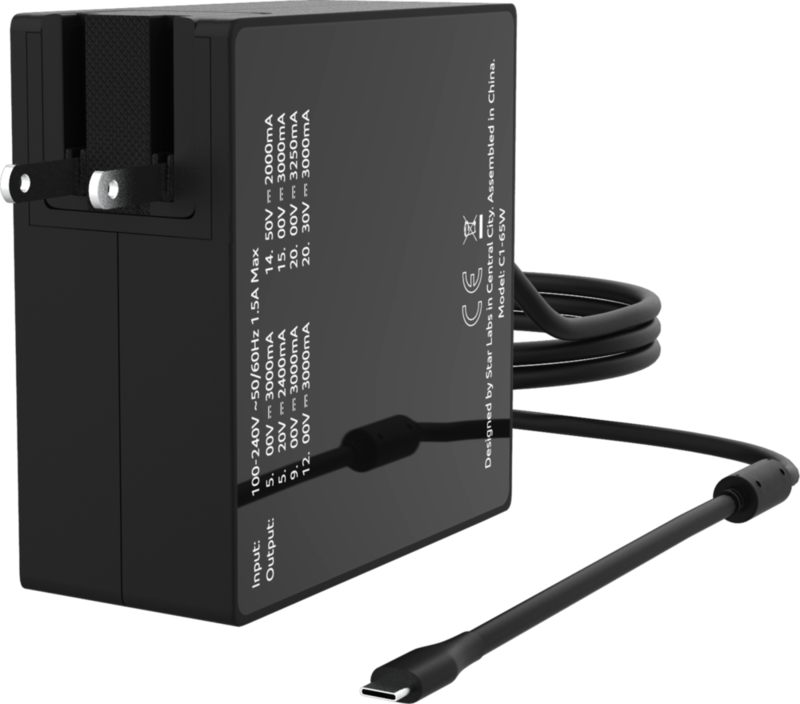 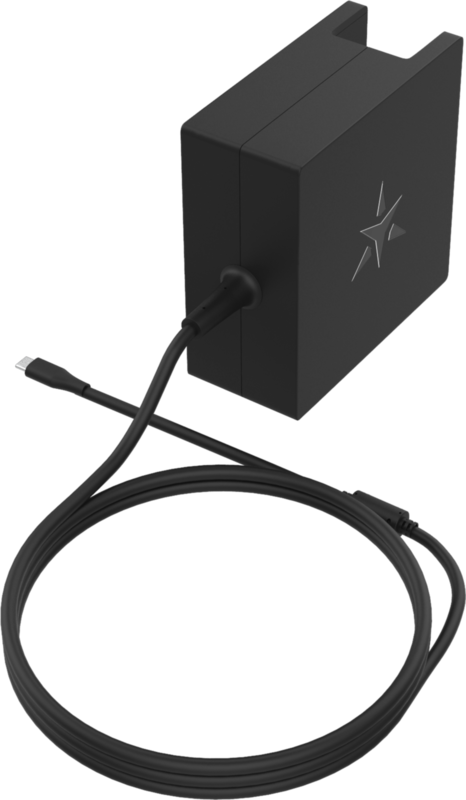 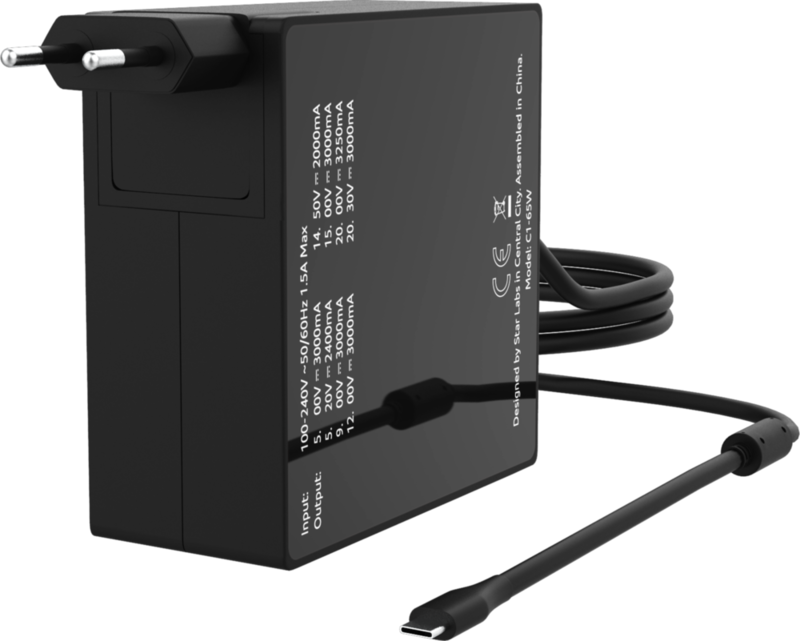 Built for use with the Star Lite (Mk II) and Star LabTop (Mk III) for optimal charging performance. 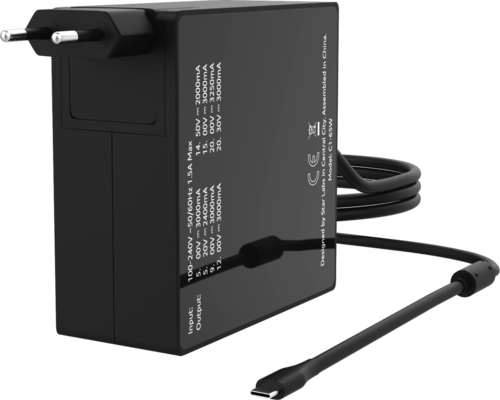 It is also compatible with any USB-C PD enabled device. 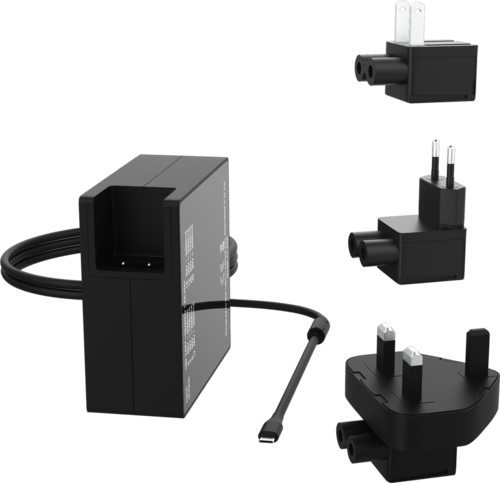 Detachable plugs for the UK, Europe and the USA are included as standard, allowing you to charge your devices wherever you are in the world.